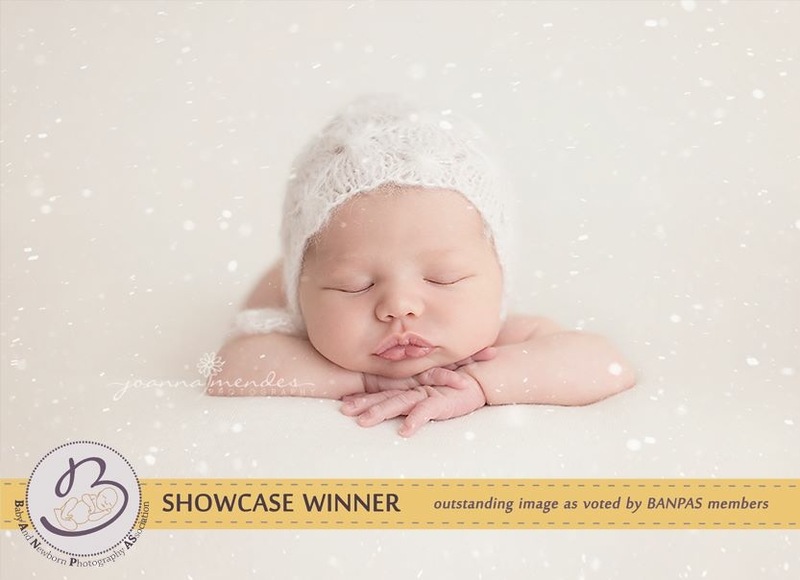 I'm happy to announce one of my images has been awarded by the International Baby Photo Awards. 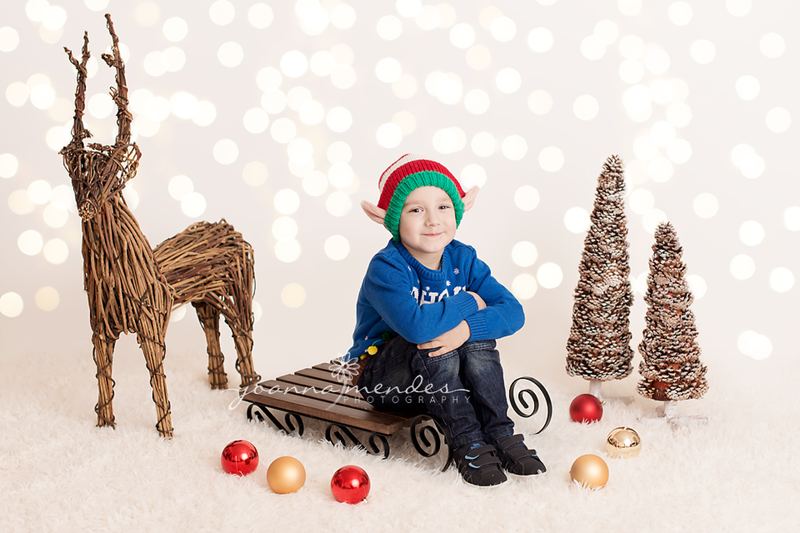 Before I start booking this year's Christmas Mini Sessions, you should know, you can book mini sessions whole year round. 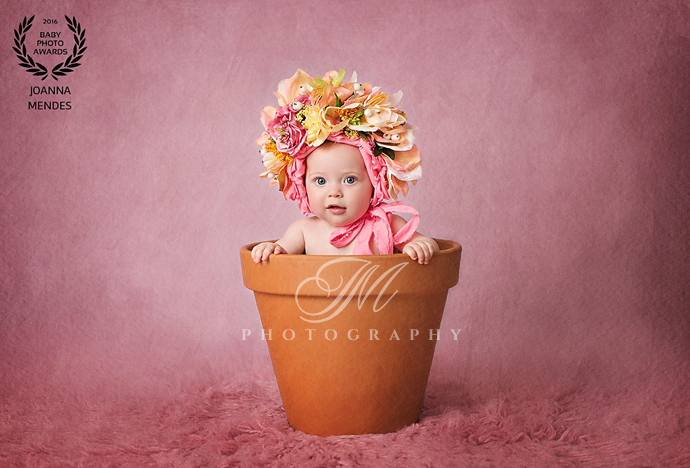 Whether it's an outdoor family portrait, themed session with use of various props or a simple high key set up. 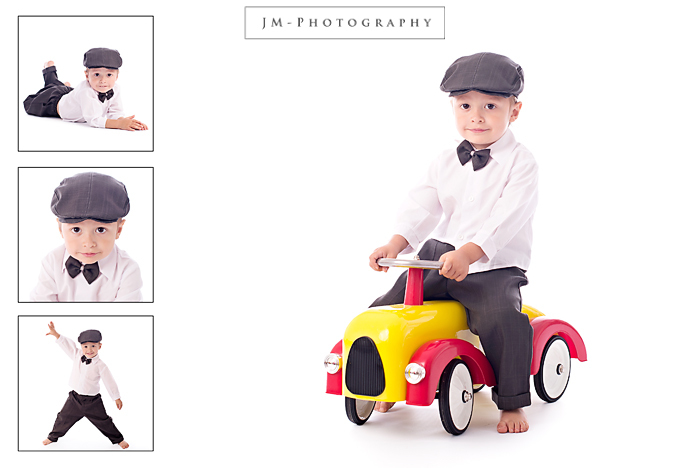 Mini sessions are different from all other sessions offered. 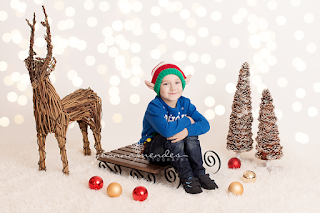 They only take up to 30min and include only 1-2 set ups depending on the chosen theme and there are much less images taken throughout the shoot comparing to other sessions. 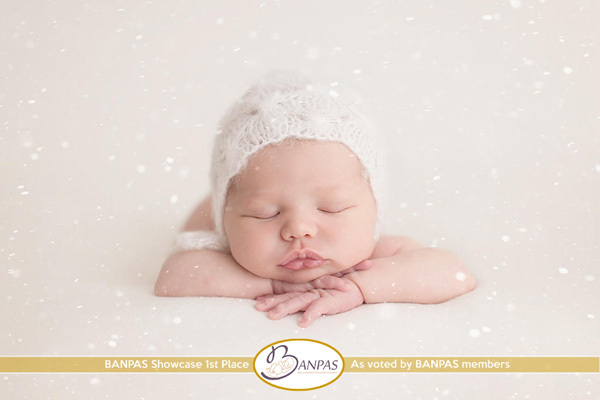 Last year before Christmas my images won 1st and 2nd place in Banpas showcase. 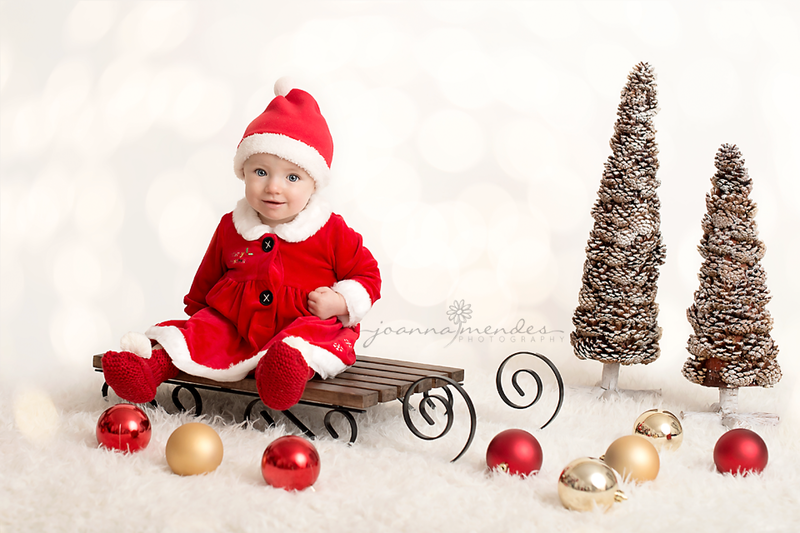 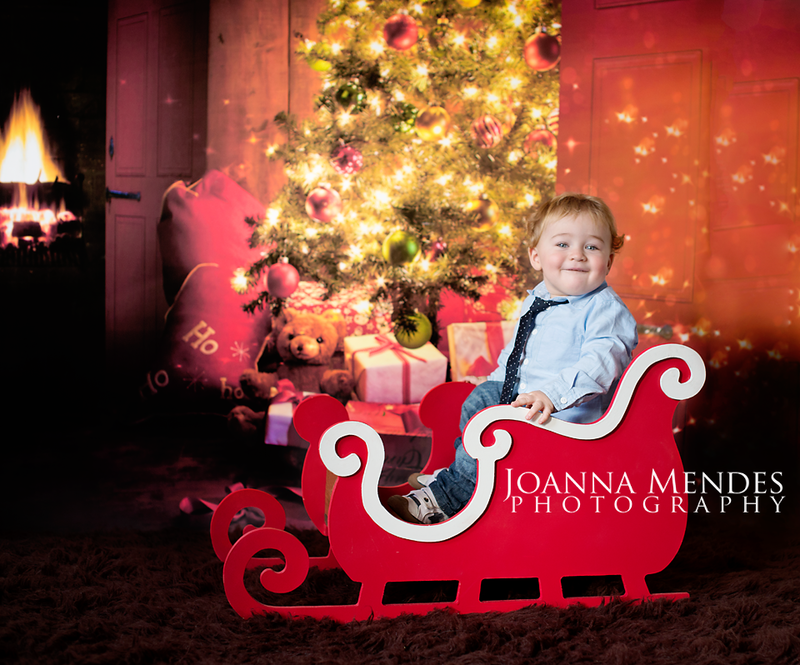 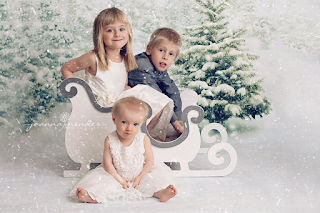 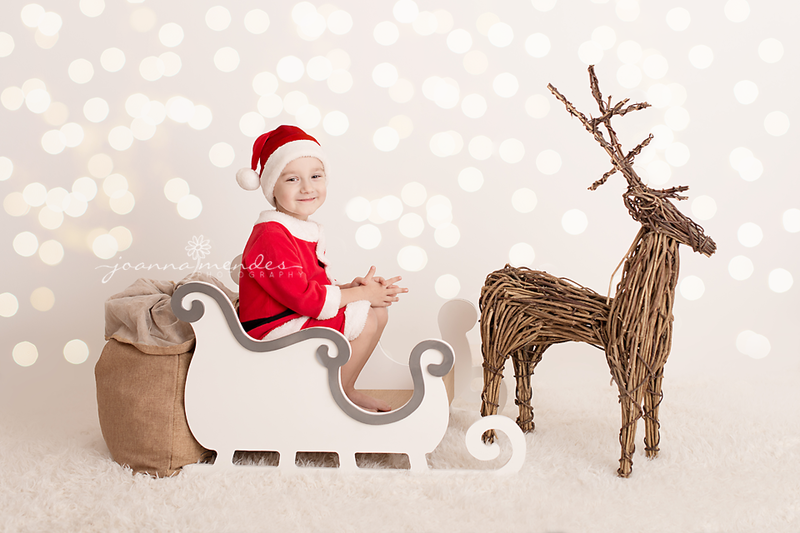 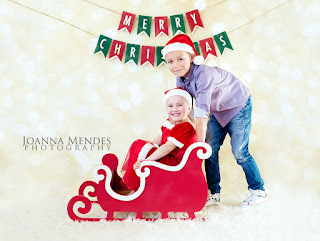 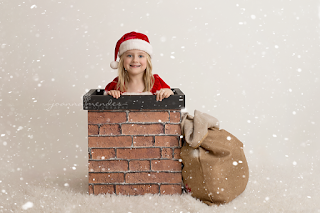 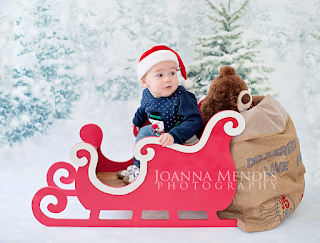 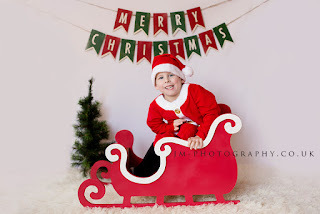 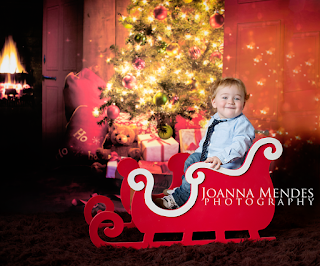 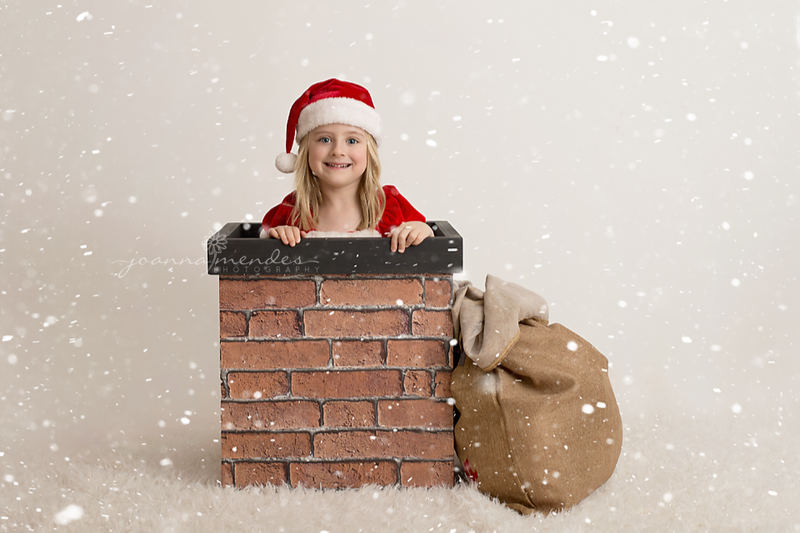 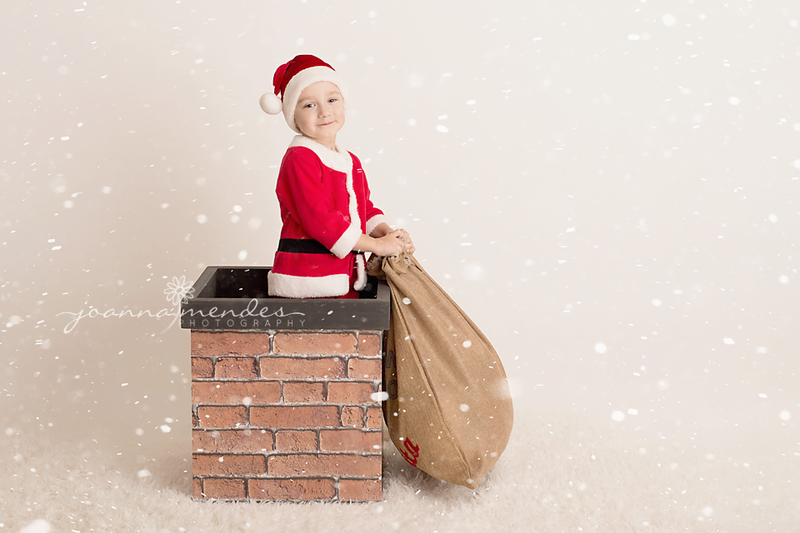 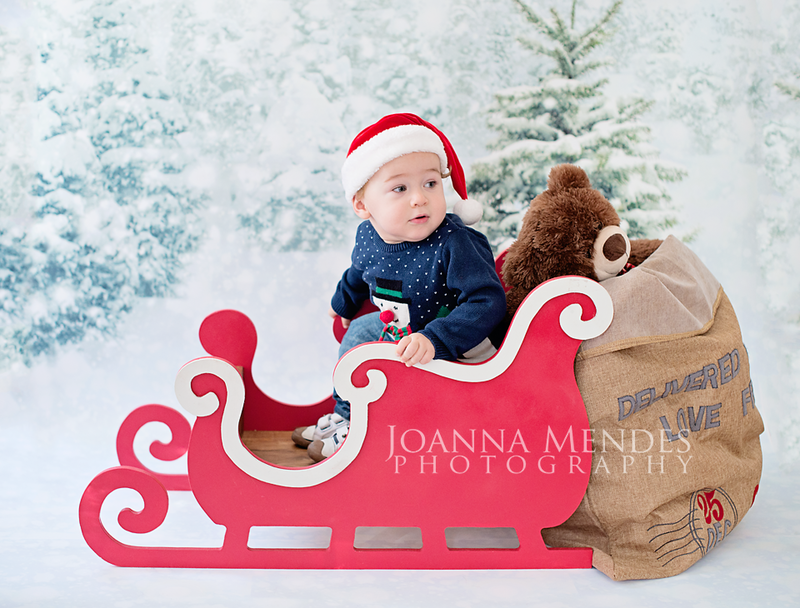 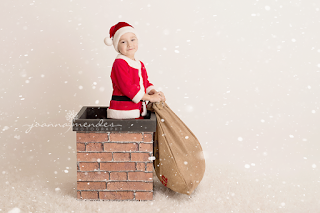 I have to admit, last year's Christmas Mini sessions were a major success. Again. 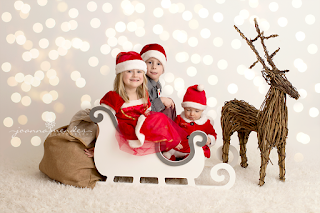 They were available to book from October throughout November, but I still had people contacting me in December. 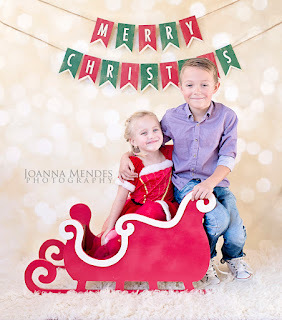 Please, make sure you book early enough. 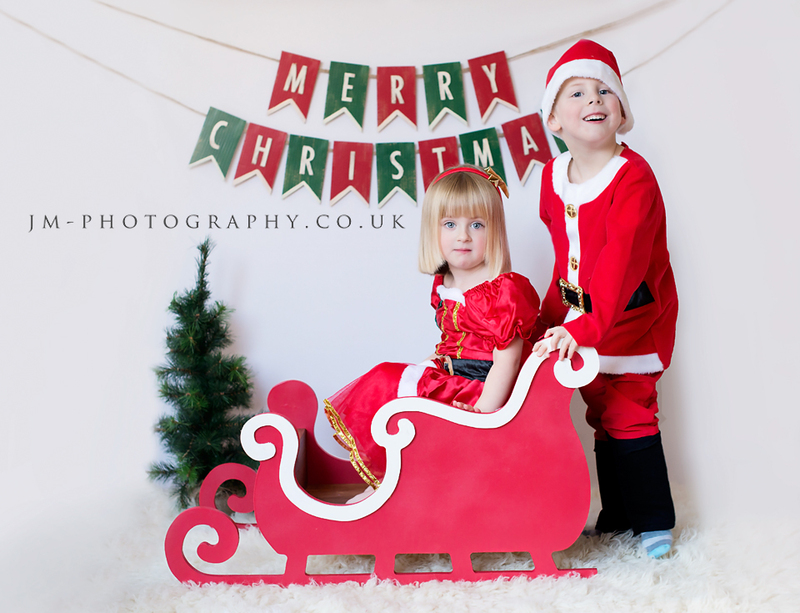 December is a very busy season, and labs are filled with Christmas orders and there are delays in product delivery, therefore I suggest booking your Christmas Session before November ends. 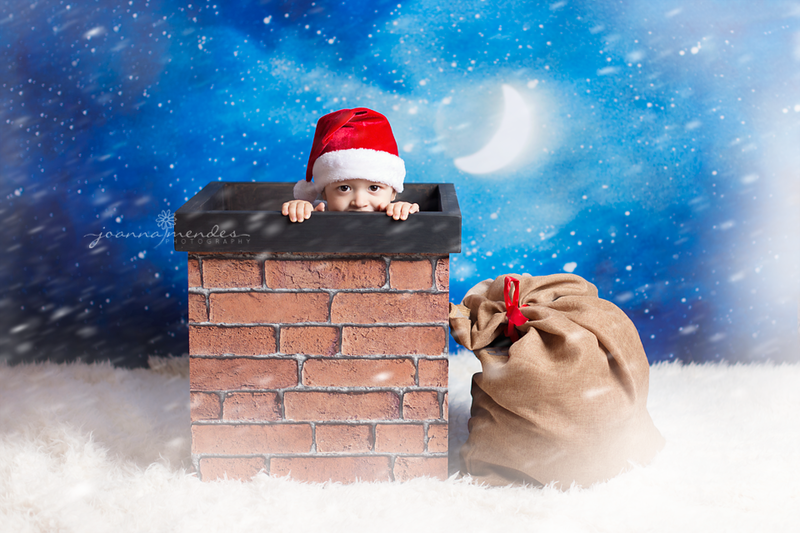 Remember, spaces are limited!